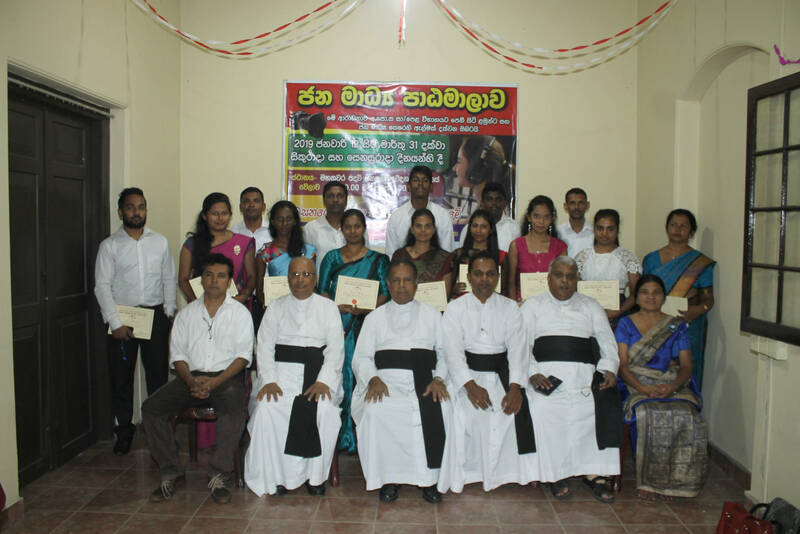 Training Programme for the Leaders of Word Centred Communities of the Vicariate of Matale. There were 37 participants from all the parishes of the Matale Vicariate. 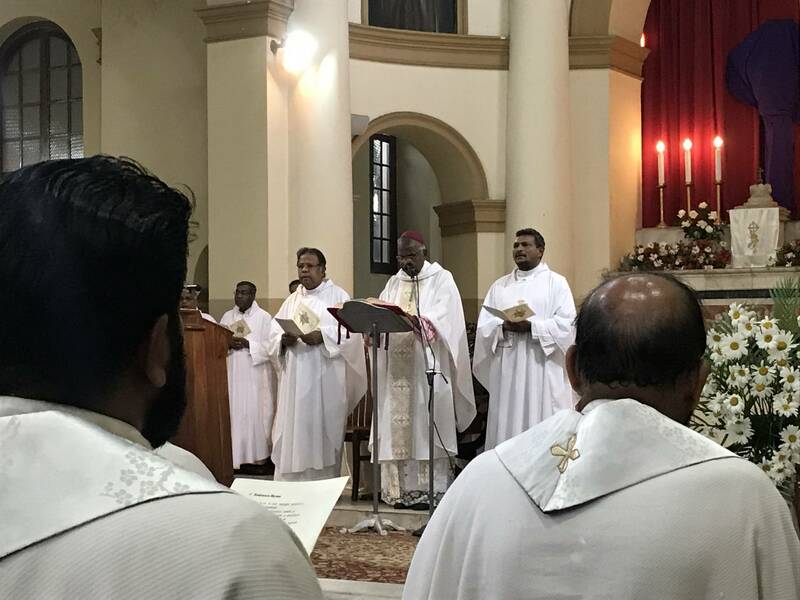 This Programme was conducted by Rev.Fr.Alvin Peter,Rev.Fr.Roshan Almeda and Rev.Fr.Sudath Rohana Perera at Wahakotte.